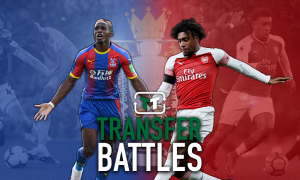 Sell Ramsey: Landing 1 of these 3 alternatives could take Arsenal's midfield to the next level | The Transfer Tavern | News, breakdown and analysis on all things football! The transfer window in the Premier League may have only closed a few days ago, but for Arsenal, it seems as though the behind-the-scenes work never stops. According to the Evening Standard, the club are working hard to secure fresh terms for Welsh midfielder Aaron Ramsey, but thus far have not had much luck. He apparently wants a higher salary, following Mesut Ozil’s renewal, and though Arsenal are willing to pay him more – they are said to be far away from an agreement at present. It’s a concerning situation for Arsenal, not least because of their inability to sign a replacement right now. Thus, selling him abroad before the end of August is a conclusion that simply doesn’t make sense. However, if January rolls around and Ramsey is still refusing to sign a new deal, perhaps a sale could make sense. There is no point keeping an unhappy player around, and there are plenty of players that could come in and replace the Welshman. Indeed, some options could even improve the club. A few months ago, Ross Barkley would have been an unpopular suggestion, but that may no longer be the case. With a few injury-hit years behind him, the Englishman has turned over a new leaf in recent months. He has now established himself as one of Maurizio Sarri’s most important midfielders, having started both of Chelsea’s games so far this season. 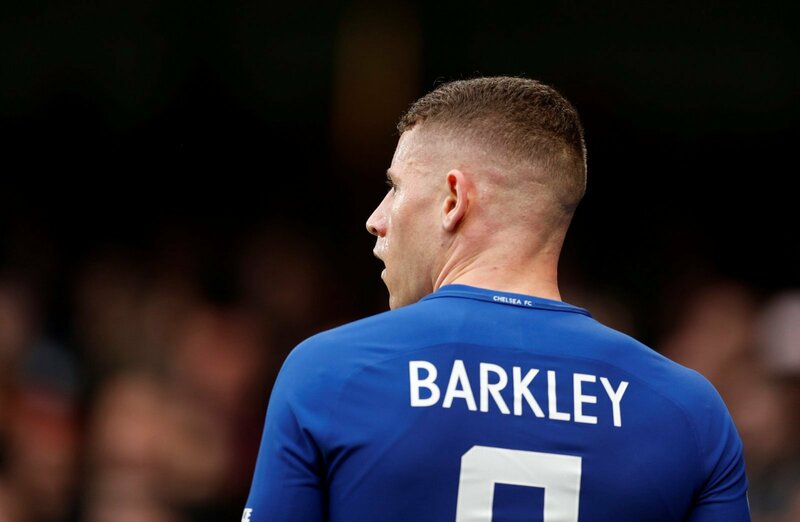 Operating in a very similar position to Aaron Ramsey at present, Barkley has been the main creative force in the Chelsea midfield over the last few months. That said, whether that will continue over the coming weeks and months remains to be seen. Mateo Kovacic has joined on loan, whilst Ruben Loftus-Cheek is also back in the fold at Stamford Bridge. Naturally, his position will come in for some serious scrutiny. 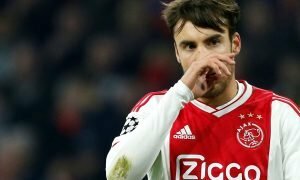 Arsenal won’t get a midfielder that scores as many goals as Ramsey, but they would get one with tremendous talent and technical ability, and perhaps, if given a chance, the goals will follow. 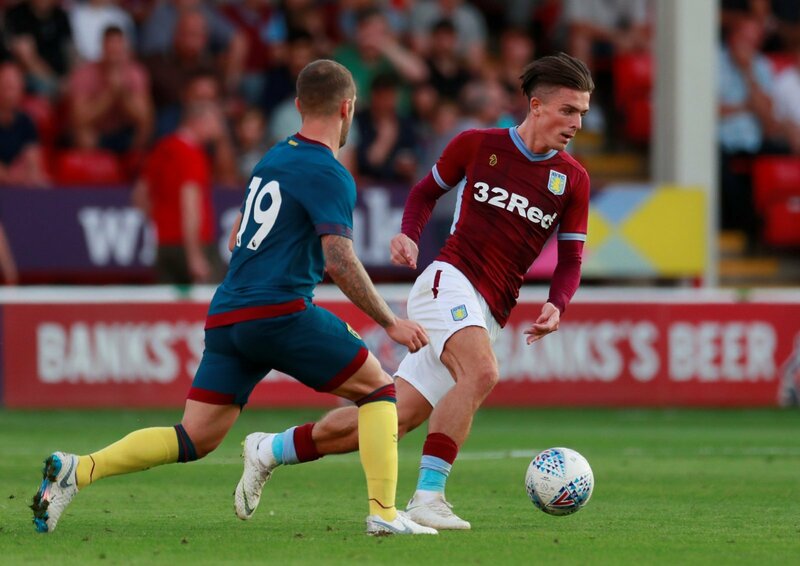 Jack Grealish may be playing in the Championship, but the young English midfielder is undoubtedly one of the most talented young players in the football pyramid. Currently representing Aston Villa, he’s a hugely influential attacking force in the midfield, much like Ramsey is at Arsenal. He’s scored a handful of goals over the last few years, which whilst an aspect of his game that needs to be improved, does indicate that he has the same goalscoring touch that Ramsey has. At just 22-years-old, he’s got his best years ahead of him, and he’s certain to improve. Under a tactical manager like Unai Emery, he may be able to reach the levels that many fans knew he could reach as a teenager. He’s only getting better at the moment, and so he’d be a wise investment from that perspective. If Arsenal want a more established option, look no further than Luis Alberto. Though perhaps known for a failed stint at Liverpool, the attacking midfielder is a very different player to that which he was earlier in the decade. He now plays for Lazio, and he’s part of a very talented crop of players that are impressing for the Italian outfit. His stats last season speak for themselves, with a stunning 11 goals and 14 assists highlighting the influence that he has for his current club. 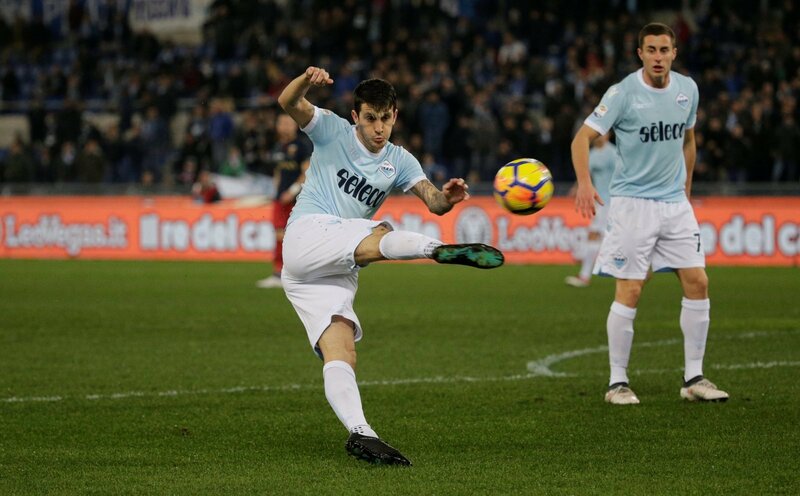 Able to play across the midfield and attack, Alberto offers fantastic versatility, much like Ramsey, and he’d be able to make an impact in each respective role. Going forward, his qualities shine through, which is an area that, for Arsenal, needs improving. That Premier League experience that he had, although it was limited, would stand him in good stead too.